Mark Dunn joined The Executive Compensation Group, LLC (ECG) in May 2011 as an Associate. In this position, Mark plays an integral role in the firm’s business development and marketing efforts, while advancing ECG’s commitment to high quality service and innovative solutions. 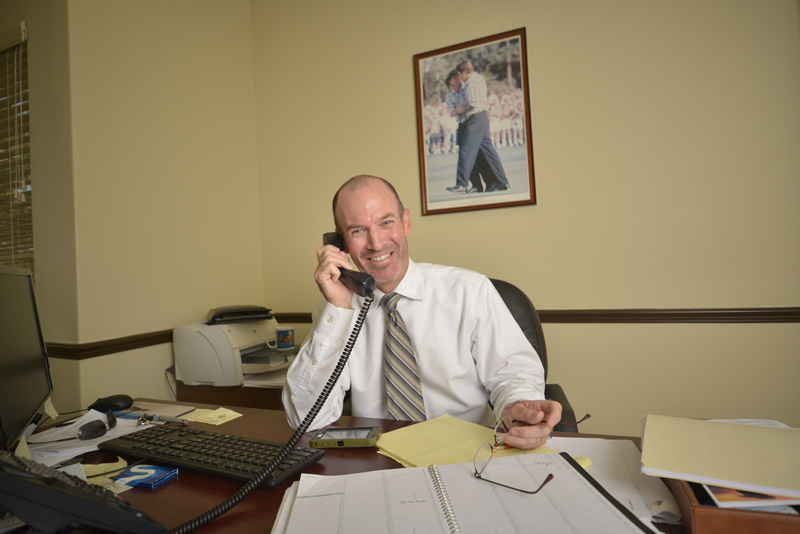 Prior to joining ECG, Mark had a successful 20-year career in management, serving as Director of Golf and then General Manager at Oceanside Golf and Country Club. Mark’s experience at Oceanside, which included managing a budget in excess of $4 million, overseeing more than 60 employees, and building relationships with current and prospective members, aligns well with his role at ECG. Throughout his career, Mark has been goal oriented and client focused, characteristics that serve him well at ECG. Mark earned a Bachelor of Science degree in business administration from the University of North Florida. While attending the University of North Florida, he was a member of the golf team, earning All American honors. After college he had a short playing career as a professional golfer and went on to be a class A member of the Professional Golfers Association of America for nearly 20 years. Mark maintains his FINRA Series 7 and 66 license as well as his life, health and variable annuity license. Among other areas, Mark specializes in administration and education with regard to employer based retirement plans (401k etc), as well as, qualified and non-qualified differed compensation plans. Mark is a member of the Board of Directors for the Domestic Abuse Council of Volusia County.